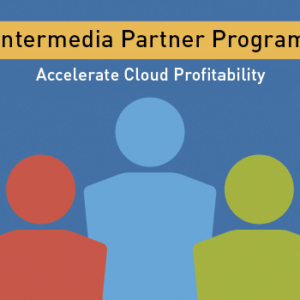 After implementing Intermedia’s backup and file sharing solution, the relationship expanded to include hosted Exchange servers, and more. 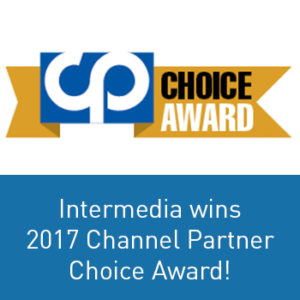 It’s been a busy few days for the Intermedia team in Austin, TX at the Channel Partners Evolution Fall conference. And we capped it off with a big win! 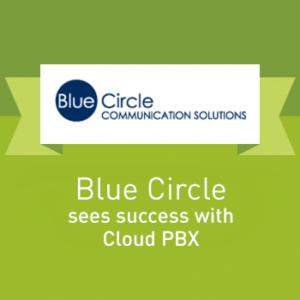 Blue Circle Communication Solutions, a UC specialist and IT vendor, was looking for a better cloud voice solution and found it with Intermedia Cloud PBX. 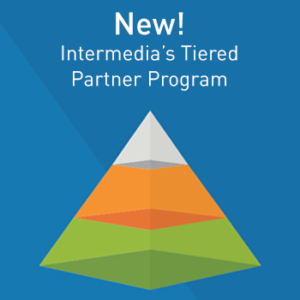 Intermedia’s new tiered program rewards partners the more they sell. New monthly recurring revenue (MRR) targets are determined at the end of the calendar year, so for each level you reach this year, you’ll receive those benefits for the rest of 2017 and all of 2018! 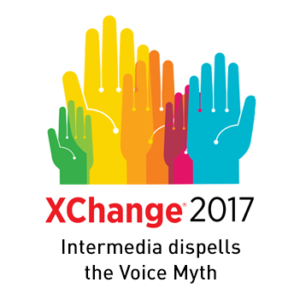 Our CRO Eric Martorano and VP of Cloud Solutions Mark Sher shared the XChange stage to talk about the prevalent and persistent myth that selling and supporting cloud voice is complex. 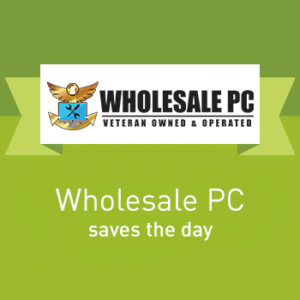 Wholesale PC is a veteran owned and operated company that brings their core values of honor, loyalty, respect and integrity into every business endeavor. 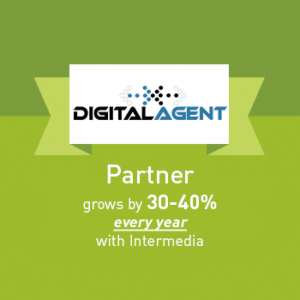 For CEO Dan Brewster, this means being able to provide their customers with solid business continuity plans, and Intermedia has been key to making that possible. 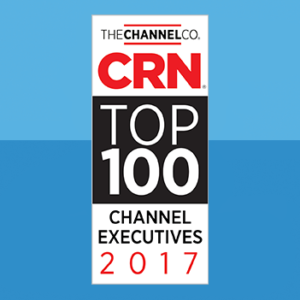 We are proud to announce that CRN has named our CEO Michael Gold, AND our CRO Eric Martorano to its 2017 list of Top 100 Executives. Michael was named as a Top 25 Disrupter, while Eric was recognized as a Top 25 Sales Leader. 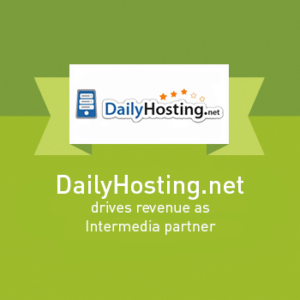 With Intermedia taking care of much of the operational details, Nathan Oulman, founder of DailyHosting.net, is able to fully focus on growing his business and driving more traffic to his site. Now, he’s adding Office 365 to help take his business to the next level. Businesses today need to prove their customer-centricity if they’re to win and retain clients. 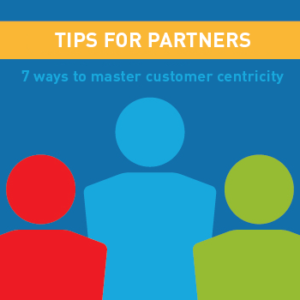 Here are 7 tips to better align with your customers. As businesses make the move from on-prem to the cloud, partners have a choice to make – differentiate and add value to these customers transforming their business model, or get left behind.